Are some things better left unfound? Best friends Louise and Emma grew up next door to each other in a grim inner-city suburb of Dublin. Now Louise, an art conservator, is thousands of miles away in Sydney, restoring a beautiful old painting. 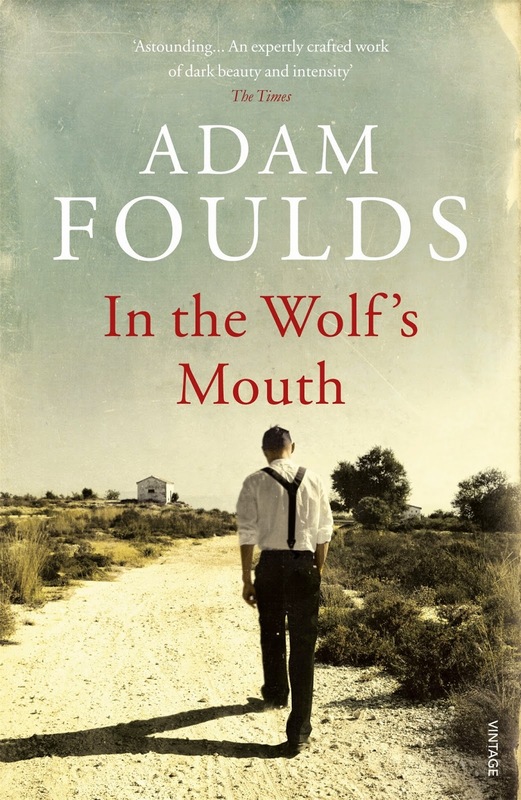 In the Wolf's Mouth follows the lives of four very different men, all of them navigating the chaos and horror brought about by the Second World War. Fighting for the Allies are Will Walker, an ambitious English Field Security Officer and Ray Marfione, a wide-eyed Italian-American infantryman who dreams of home and the movies. Meanwhile in Sicily, Angilù, a young shepherd caught up in corruption and Cirò Albanese, a sinister Mafioso, are fighting their own battles with devastating consequences. 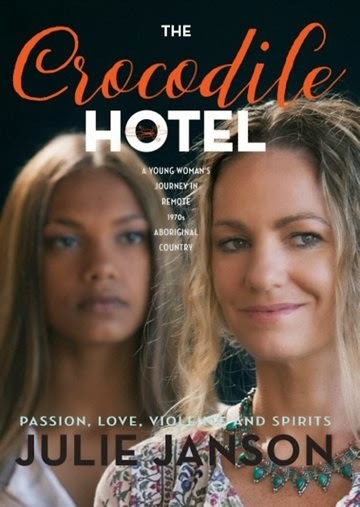 'The crocodile hotel' is the first novel by celebrated Aboriginal playwright Juile Janson. This story strikes deep into Australia's heart. An epic story of a young Aboriginal single mother's awakening of identity and compassion in a remote Northern Territory community in 1976. This land holds a terrible secret of immense proportions, the earth is red with the memory. The old people are living witnesses to the past with all its misery and need for survival. Jane Reynolds is swept up in a year of wonders, as she negotiates her place between the black and white societies. 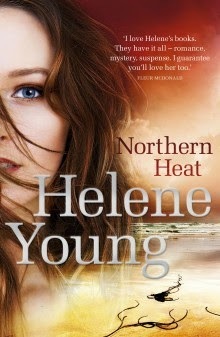 She finds love with two charismatic men and meets traditional Aboriginal elders who change her life forever. Jane fights alongside the Lanniwah for land rights and finds respect and redemption for herself. The great granddaughter of a Darug Hawkesbury river Aboriginal woman, Jane takes a journey to recognise her identity and is drawn into the world of race relations in the face of 1970s prejudice and discrimination. A mind-expanding literary debut composed of memory, music and imagination. A boy stands on the roadside on his way to London, alone in the rain. No memories, beyond what he can hold in his hands at any given moment. No directions, as written words have long since been forbidden. No parents - just a melody that tugs at him, a thread to follow. A song that says if he can just get to the capital, he may find some answers about what happened to them. The world around Simon sings, each movement a pulse of rhythm, each object weaving its own melody, music ringing in every drop of air. Welcome to the world of The Chimes. Here, life is orchestrated by a vast musical instrument that renders people unable to form new memories. The past is a mystery, each new day feels the same as the last, and before is blasphony. But slowly, inexplicably, Simon is beginning to remember. He emerges from sleep each morning with a pricking feeling, and sense there is something he urgently has to do. In the city Simon meets Lucien, who has a gift for hearing, some secrets of his own, and a theory about the danger lurking in Simon's past. 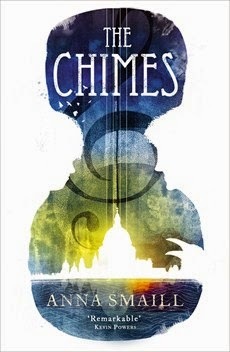 A stunning debut composed of memory, music, love and freedom, The Chimes pulls you into a world that will captivates, enthrals and inspires. Eddie Flynn used to be a con artist. Then he became a lawyer. Turned out the two weren't that different. It's been over a year since Eddie vowed never to set foot in a courtroom again. But now he doesn't have a choice. Olek Volchek, the infamous head of the Russian mafia in New York, has strapped a bomb to Eddie's back and kidnapped his ten-year-old daughter, Amy. Eddie only has forty-eight hours to defend Volchek in an impossible murder trial - and win - if he wants to save his daughter. Under the scrutiny of the media and the FBI, Eddie must use his razor-sharp wit and every con-artist trick in the book to defend his 'client' and ensure Amy's safety. With the timer on his back ticking away, can Eddie convince the jury of the impossible? Lose this case and he loses everything. 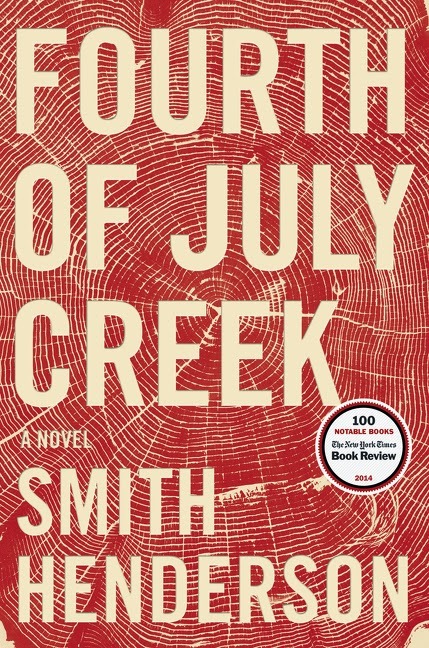 In this shattering and iconic American novel, PEN prize-winning writer, Smith Henderson explores the complexities of freedom, community, grace, suspicion and anarchy, brilliantly depicting our nation's disquieting and violent contradictions. 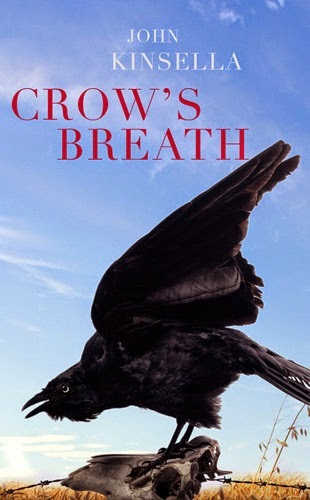 After trying to help Benjamin Pearl, an undernourished, nearly feral eleven-year-old boy living in the Montana wilderness, social worker Pete Snow comes face to face with the boy's profoundly disturbed father, Jeremiah. With courage and caution, Pete slowly earns a measure of trust from this paranoid survivalist itching for a final conflict that will signal the coming End Times. But as Pete's own family spins out of control, Pearl's activities spark the full-blown interest of the F.B.I., putting Pete at the center of a massive manhunt from which no one will emerge unscathed. She closes her eyes and tries to remember the last thing she said to Celia. She thinks it was 'I don't ever want to see you again'. For fans of THE SILENT WIFE and BEFORE I GO TO SLEEP comes a gripping domestic psychological debut. 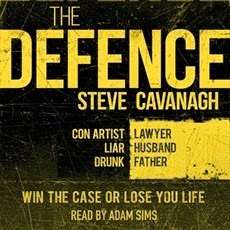 Dana Catrell wakes from a drunken stupor to find that her neighbour, Celia, has been brutally murdered in her own home. But Dana was at Celia's house only a few hours ago. 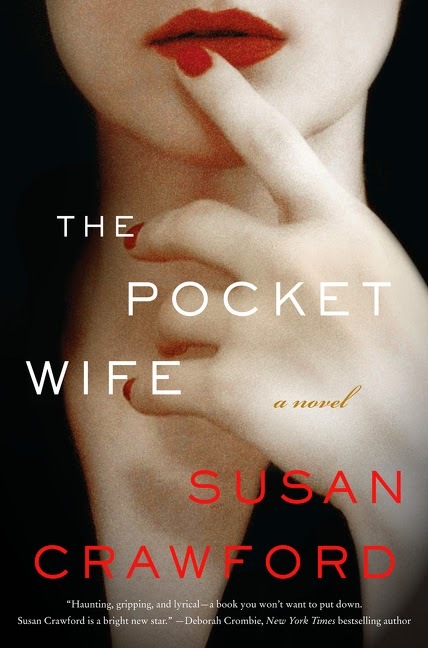 Celia wanted to show her a photo - a photo of Dana's husband with another woman - and Dana has blank spots of what happened to the rest of the afternoon ...This is a thriller that makes the reader question everything. Dana, we learn, has a history of mental illness and as she descends into another manic episode, the line between what actually happened and what she has imagined becomes blurred. What's the worst thing that can happen to a man who has not one, not two, but three secret families on the go? He falls in love. This is the story of John Wonder, a man with three families, each one kept secret from the other, each one containing two children, a boy and a girl, each called Adam and Evie. As he travels from family to family in different cities, he works as an authenticator, verifying world records, confirming facts, setting things straight, while his own life is a teetering tower of breathtaking lies and betrayals. In remote northern Australia, Conor Stein is living under an assumed name and rebuilding his shattered life. Working at Cooktown's youth centre has given him the chance to make a difference again, and a chance to flirt with Kristy Dark. When he finds himself dragged into a murder investigation, with more lives at risk, he fights to the death to protect those he loves. After tragedy tore her family apart, Dr Kristy Dark fled home to the steamy north with her feisty teenage daughter, Abby. She hoped being part of the small community would help them both heal. When late one sultry night Conor staggers into the emergency department supporting a local fisherman with a gunshot wound, she has no inkling her world is about to be turned on its head. As a cyclone tears through Cooktown, cutting them off from the world, the real killer moves to silence any witnesses. With their lives on the line, Kristy will have to summon her courage and place her trust in Conor, or they'll both lose someone they love. 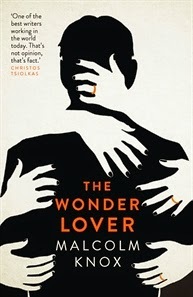 A gripping new novel of high drama and desire by Australia's award-winning master of romantic suspense. A man who never sleeps takes a cross-continent train journey into landscape and memory. A gregarious woman and a reclusive man move to an Irish village where history and tradition (the famine pit nearby, the festival of Halloween) enact their dark forces. In an Australian town dying from the encroachment of salinity, a young girl attempts to bring life to a dead dog.